U.S. Representative Andy Barr (R-KY) introduced the Race Horse Cost Recovery Act (H.R. 2212) on May 24 that would make permanent the 3-year depreciation schedule currently in place for young racehorses. The bill would amend the Internal Revenue Code of 1986 to allow for this faster recovery period that is set to expire at the end of 2013. Since January 1, 2009, members of the horse racing industry have depreciated racehorses 24 months and younger on the same 3-year schedule used for racehorses over 24 months of age. Prior to January 1, 2009, racehorses placed in service at 24 months and younger were depreciated over seven years. 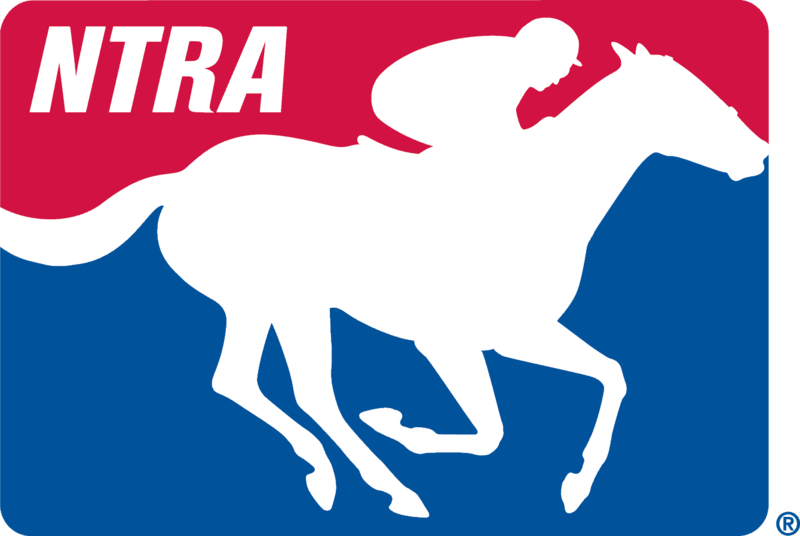 The NTRA secured the more favorable 3-year depreciation schedule for these younger racehorses as part of the Farm Bill.